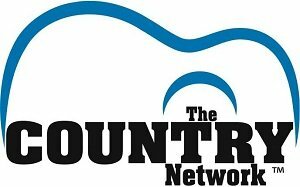 Music TV Channel / The Country Network is an American digital broadcast television network that specializes in broadcasting country music videos and original music based content, its playlist of videos extends from the 1980s through the present day. The network also airs occasional infomercials and traditional advertising. The network first launched on January 7, 2009 as the Artists & Fans Network; the music video that inaugurated the network was the Kid Rock video "All Summer Long". AFN was first carried on satellite through DirecTV on channel 236.